WONDERING ENEMIES ARE POWERFUL MONSTERS THAT APPEAR AT RANDOM AFTER CERTAIN CONDITIONS ARE MET. THIS PAGE CONTAINS A LIST ON ALL WONDERING ENEMIES IN TALES OF BERSERIA. WE WILL BE UPDATING INFORMATION ON THIS PAGE AS WE GO ALONG. 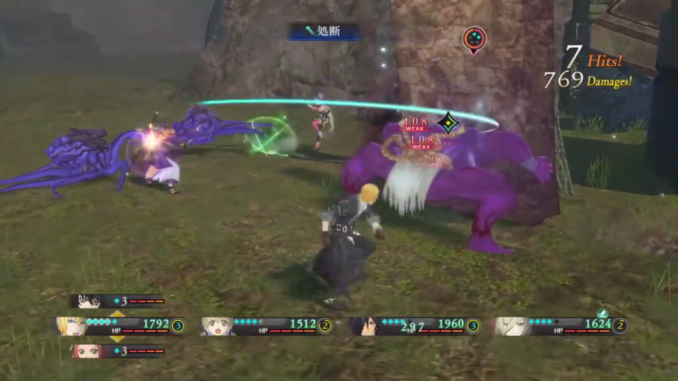 Wondering Enemies are similar to Gigantos, both being unique boss-level monsters that can be encountered as you progress through the game.While Gigantos can be spotted in various locations in Tales of Berseria, Wondering Enemies only appear after a random encounter with regular enemies. But as with Gigantos, Wondering Enemies also drop extremely rare crystals that grant your characters special abilities. This makes it worth taking the time to look for them on your playthrough. 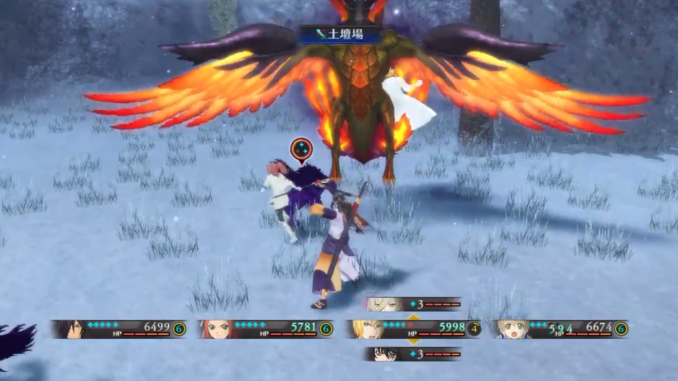 There are five Wondering Enemies in the game, with all save for one found in more than one location. Below is a list of all Wondering Enemies found in Tales of Berseria, which includes drops and all locations that a Wondering Enemy will appear. Wondering Enemies appear more frequently on high ranked battles, so the more difficult the battle is, the higher the chance that they will appear. Winning a chain of battles with a high combat score in a certain area will also improve the likelihood of them appearing. In this sense, triggering the appearance of a Wondering Enemy is most likely to happen when you are grinding levels in a certain area. Note that they are much more challenging than Gigantos, hence their elusive nature. It is even more difficult considering that you will automatically engage them after a normal encounter, which you may or may not be that prepared. Make sure you stock up on healing items before planning to hunt for them. Having a lot written content do you sometimes have any problems of plagiarism infringement? My blog has lots of completely unique content I’ve either written myself or outsourced but it looks like a lot of it is popping it up all over the internet without my agreement. Do you know any solutions to help reduce content from being stolen? I’d really appreciate it.